ASTANA – Only two months remain until the event Kazakhstan has been waiting for several years. EXPO 2017 will open to visitors in June for the summer and one of the biggest issues has been how the capital will handle the perceived lack of accommodations for tourists. The Astana Convention Bureau, an organisation under city akimat (administration), has been working hard to deal with the challenge. The convention bureau is responsible for developing tourism, promoting a positive image and preparing the city for the upcoming international event. 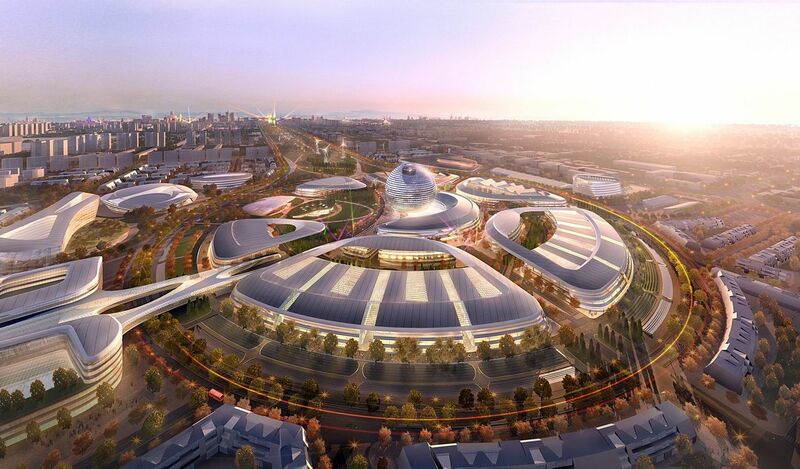 “EXPO 2017 is expected to be visited by more than 2.3 million people and it is also assumed that every person who comes here will visit the exhibition site at least two times. Taking into account the number of expected visitors, we can say there will be around five million visits. The main issue is the accommodation of those people. According to data, every day Astana will need to provide 32,000 beds,” said director Saniyar Aitekenov in an interview with The Astana Times. The city currently has 168 hotels with and without categories which can provide around 12,500 spots, he said. An additional 23 hotels and 2,500 accommodations are being built and are expected to be open by the summer. “Our company has also attracted the dormitories of the universities and colleges. In total, it is about 20 buildings. About 8,000 places are ready in dorms. All of those places were specially prepared for the tourists,” added Aitekenov. In order to access information about availability and booking the dorms, three informational booths or tourist help kiosks have been opened. They are located in the railway station, the airport and the Khan Shatyr Entertainment Centre, where bureau managers provide information about the city and accommodation options. By the summer, the number of such booths will be increased to six. The new ones will be located at the new railway station and spots popular among tourists. The capital’s hostel scene is also developing well, as there are about 40 hostels. In addition, around 3,000 apartments are available for rent. “That is quite an issue, since there is a mess in a process of finding apartments. The most popular website, krisha.kz, has a huge number of fake ads. Of course, there are Booking.com and Airbnb, but we have to take into account the mentality of people. The main flow of visitors is from the country’s regions and most people are afraid to use a card payment system to enter their data into websites,” said Aitekenov. The working team devised a verification system which will help eliminate some of the fake accounts and ads and work to resolve the issue. “We wanted to create a website with registration/verification via text messages. It will be called Torlet and will be launched in the end of April. Now, we are collecting and gathering apartments. The company goes through every apartment and checks it,” he said. All the measures will help to accommodate all the visitors, he added. 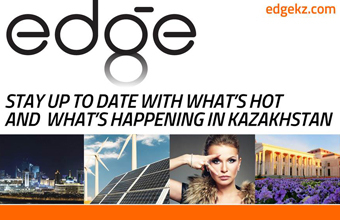 Another challenge is to make tourists want to come back to the capital, to make them so-called “ambassadors” of Kazakhstan. The most important thing in reaching that is the quality of service, he said. “On a legislative level, we do not have system of classification. Here, hotels classify themselves as they wish. For example, a hotel declares itself as a four-star at booking.com, but in the real life it is lower. In the end, the customer is unsatisfied. That is an issue; well, it was. We have done a lot of work and created a system of partnership in the city called Recommended by EXPO. We recommend hotels, restaurants, cafes and others. To become partners in the programme, companies should go under a special commission and meet requirements. There is a classifier based on international standards. The commission gives its rating to the participants – gold (five stars), silver (four stars), bronze (three stars) and partner,” said Aitekenov. The Astana Convention Bureau has produced an official guide and map of the city with information about various places and how to reach them. They are available at information kiosks, hotels and other public places. All the necessary information is also available at welcometoastana.com. The company is not only preparing for the EXPO, but trying to develop tourism in the long perspective. It has a tourism development programme, which has set a goal reaching one million foreign tourists per year by 2020. Last year, the number was 260,000. The organisation’s projects also include hop on–hop off buses, an audio tour at the izi.travel app and pedestrian signs.